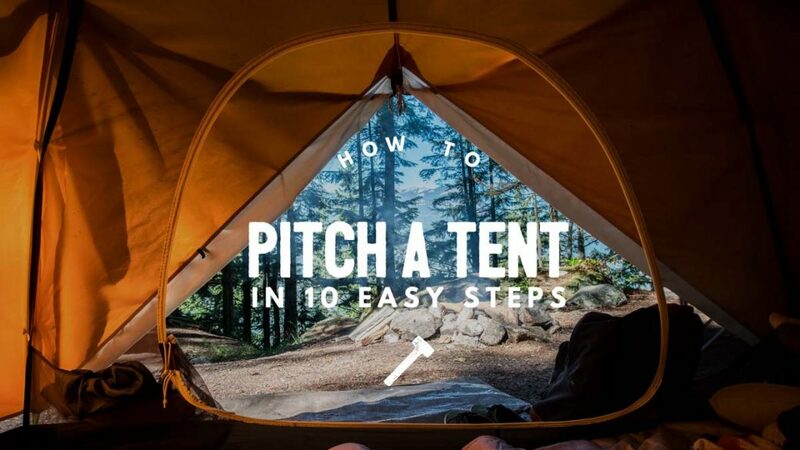 This handy guide with show you how to pitch a tent step by step. 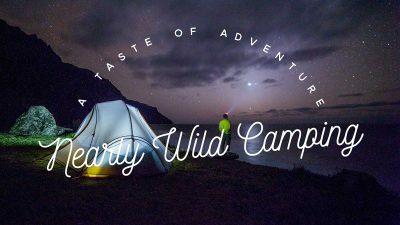 Whether it’s a summer-long backpacking adventure, a two-week family holiday or a weekend music festival, camping is an excellent way of spending more time outdoors and exploring nature on a budget. 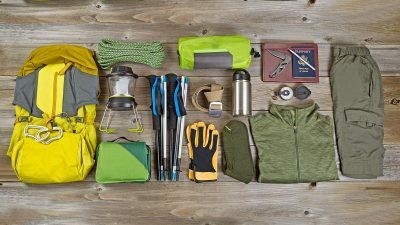 If you’ve just bought a new 6-man tent or dusted off an old single-sleeper, the task of turning a bag of canvas and tent pegs into a home-away-from home may seem daunting. Thankfully, even if you have a teepee tent, the setup process is fairly universal. Consult the manual that came with your tent for specifics, but these ten steps will guide you. The first thing you need to do is find a good spot to pitch your tent. Take the time to scan the camping ground and look for a flat spot that is big enough to accommodate your tent. If the area is slightly sloped, line up your tent with the slope gradient. This ensures that, when you sleep, your body will also be in line with the slope gradient (in the most comfortable position). Avoid pitching your tent on the low ground; rain can bring in water and flood your tent quickly, especially if the ground is already saturated. As a general rule of thumb, avoid sites with large animal droppings (camping sites in cattle and horse paddocks usually score low on TripAdvisor). To avoid disturbing wildlife, it’s a good idea to also steer clear of burrows and other signs of wild animals. To avoid damaging your groundsheet and for a more comfortable night’s sleep, make sure that the area is free of sticks, stones, branches and other objects that cut through plastic. If you have your car with you, pack a small rake and/or broom to help with the clearing process. A useful next step is to unpack all of the tent parts and tools (groundsheet, tent body, rain fly, tent poles, tent stakes and/or pegs, and a stake mallet). If the weather permits, laying these out on the ground will make it easier for you to check if you have all of the necessary tent parts. In adverse weather conditions, however, it’s important to protect the tent body from getting wet and secure lighter tent parts so that they don’t get blown away by the wind. The groundsheet is the waterproof base of your tent and increases the durability of the tent floor. Be careful not to snag the material on any small stones that you may have missed because tears will let water through. Once you are happy with the position of the groundsheet you can then place the tent body over its footprint. Zip-close the doors and windows and position the doors away from the wind for optimal ventilation. In many modern and smaller tents (like those featured on this page), the ground sheet is built into the tent body. In this case, you can simply lay it down as one unit. Next, assemble the poles that make up the skeleton of the tent and identify which pole connects to each part of the tent body. Most modern tent poles are made of fibreglass and shock-corded together with an elastic cord. This reduces the hassle of matching poles up and makes the assembly process easier. To join the poles, simply slot the ends of each segment into the aluminium ferrules at the joints. Be careful not to snap or damage the poles during this process. Once the poles are put together, you can attach them to the tent body. Some tents have sleeves that you slip the poles through to form the frame. Other’s have a hook system, but the process is fairly straight forward either way. Take your time and be careful not to snag or pierce the tent material when you do this. Now that the framework is in place, you can raise the tent by bending the poles and securing them to the corners of the tent. Normally, the tent body will have loops at the corners to secure the ends of the poles. Consult your tent manual for specifics. Most tents will have a rain fly or waterproof tent-outer to cover the tent body. This keeps the tent body dry and creates an air pocket between the material layers for insulation. Cover the tent body with the rain fly, lining up the doors and windows. You can then secure the rain fly to the tent body using the clips or other securing-system specific to your tent. Next, you need to stake out the tent to secure it to the ground. Most modern tents will come with tent stakes and/or pegs that are suitable for soft ground (like grass). You may, however, need to purchase specialised stakes if you are pitching your tent on different surfaces (such as snow, gravel or sand). Start at the corners and pull out the tent floor so that it is taut. Once the corners are staked out, attach stakes or pegs to the guy ropes and other points so that the tent body is taut. If you don’t have a stake mallet, you can use a flat-faced stone. Use a stake saver, to prevent the stone from damaging the tent stakes and pegs. Additionally, if you’re ever caught short of a few tent pegs, sturdy sticks can work reasonably well as temporary substitutes. Finally, it’s worth taking the time to check over the tent and tighten any loose guy ropes to secure the rain fly. If your tent utilises a separate groundsheet, scan the bottom of the tent and tuck in any exposed edges of your groundsheet under your tent floor. 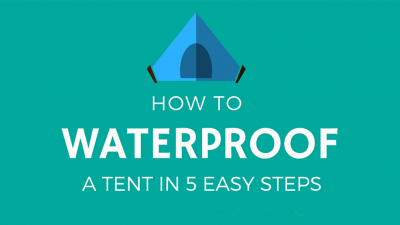 This will prevent puddles of water forming and leaking into your tent if it rains. Don’t forget your camping essentials and check out these tips to keep your tent warm in the colder months. Next time, with a bit of patience and practice, you’ll be a lot quicker and more efficient at pitching your tent. A longboard that lets you surf the streets thanks to its revolutionary truck design. 5 tips to help you locate where fish are likely to congregate and feed. 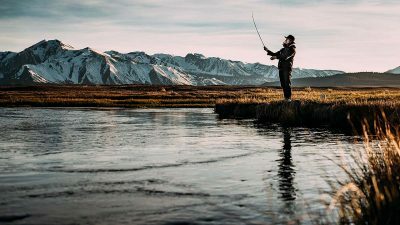 Earn a living by turning your passion for outdoor gear into an online business. 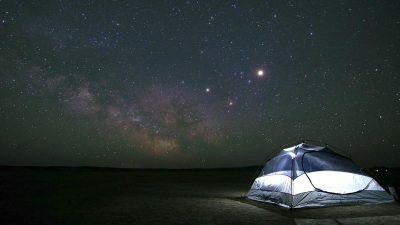 The most comfortable way to sleep in a tent and other tricks to catch some z's in the great outdoors. 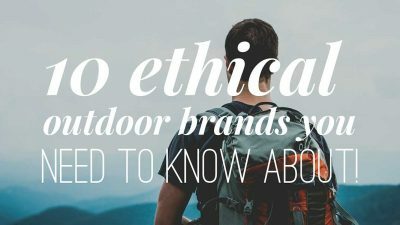 These ethical brands are making waves with their top quality vegan outdoor clothing and gear! 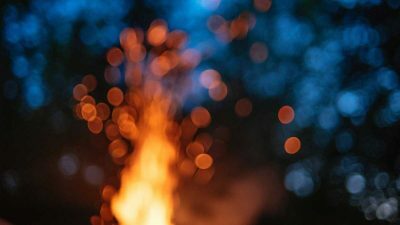 A list of the best fire tinder and woods for kindling and firewood. Discover our easy to follow step by step guide. All the benefits of the wildernesses but with a little human comfort thrown in. 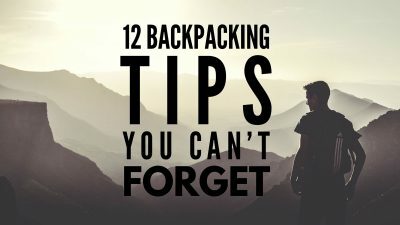 These backpacking hacks will help make your trip a whole lot easier. 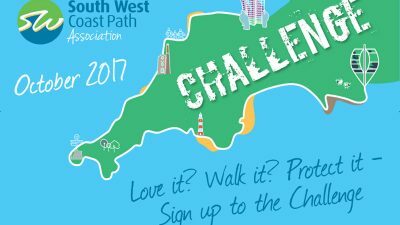 TV's Julia Bradbury and Paul Rose are among those who've already pledged their support. Climbing Ben Nevis is hard enough, let alone in killer heels. 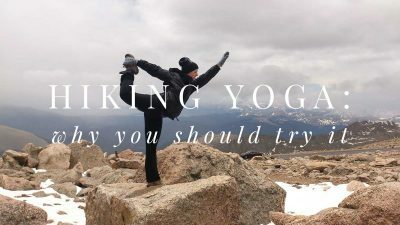 Hike and do yoga amongst the natural energy of the ‘great outdoors’.